BourbonBlog.com‘s Tom Fischer interviews actress Dawn Wells, aka “Mary Ann” from Gilligan’s Island over a glass of Kentucky Bourbon in the video above. Dawn is a Bourbon fan and tells us now that Mary Ann is of “legal drinking age,” she can enjoy one responsibly at the Kentucky State BBQ Festival in Danville. Of course, Dawn only supports responsible drinking just like we do. 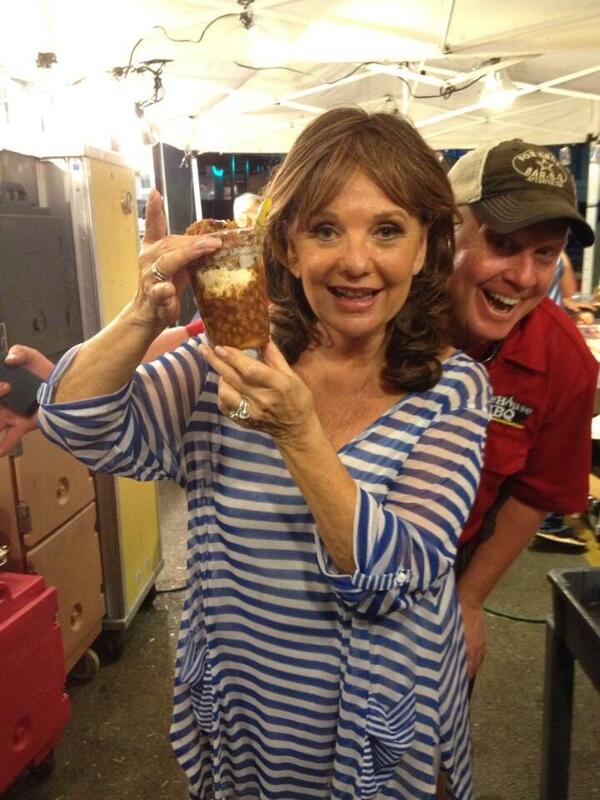 Dawn Wells appeared at the Kentucky State BBQ Festival 2013 and found many admirers, fans and new friends in Kentucky.